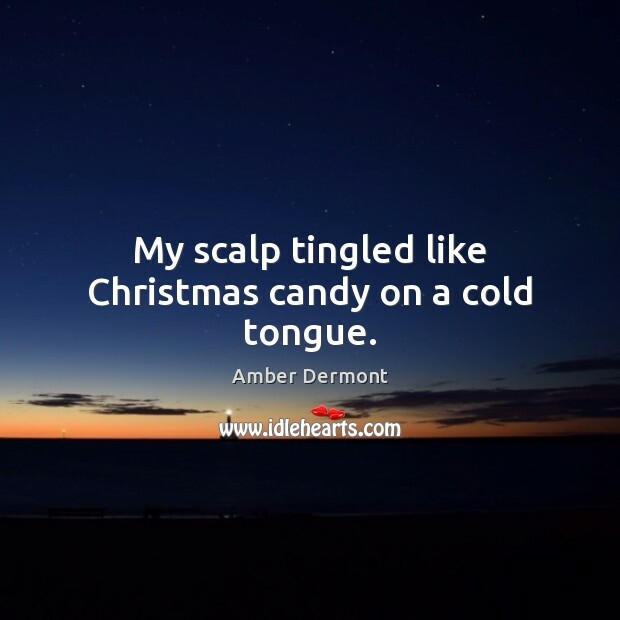 Enjoy the best inspirational, motivational, positive, funny and famous quotes by Amber Dermont. Use words and picture quotations to push forward and inspire you keep going in life! I slept well that night because someone had been kind to me. I used to believe having a good memory meant being able to remember everything in perfect detail. 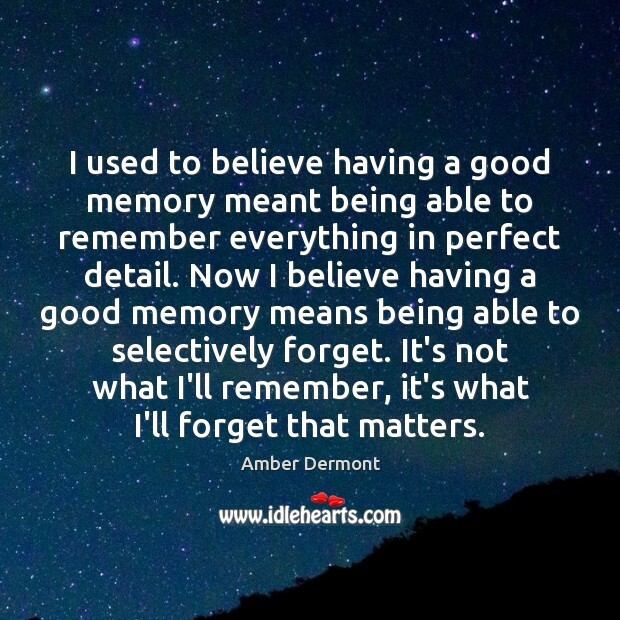 Now I believe having a good memory means being able to selectively forget. It's not what I'll remember, it's what I'll forget that matters. It's a silly thing, but I like to understand people through their obsessions. 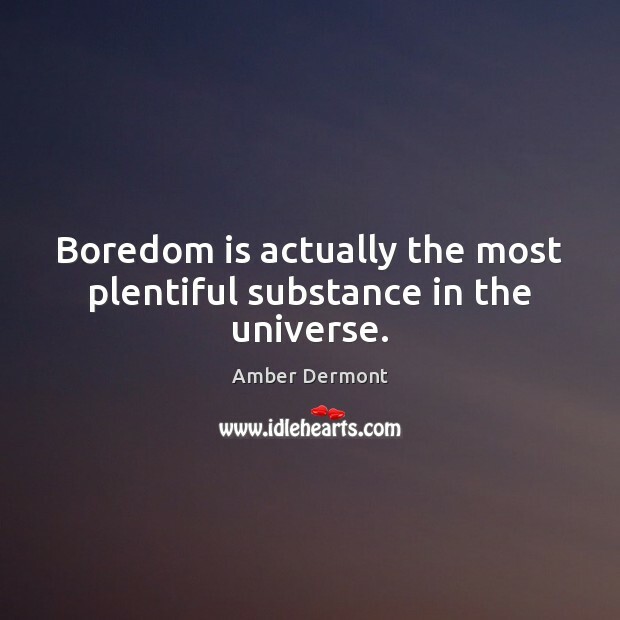 Boredom is actually the most plentiful substance in the universe. My scalp tingled like Christmas candy on a cold tongue.